YIKES! 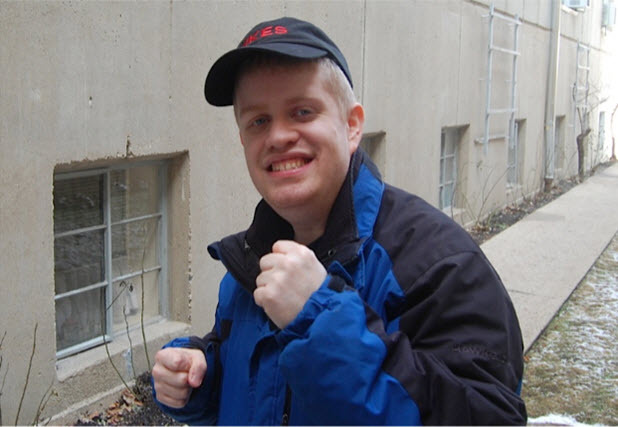 is a Chicago area beverage vending & delivery business,owned & operated by Matthew, who has a developmental disability. Matthew’s friends & family helped him build this micro-business. 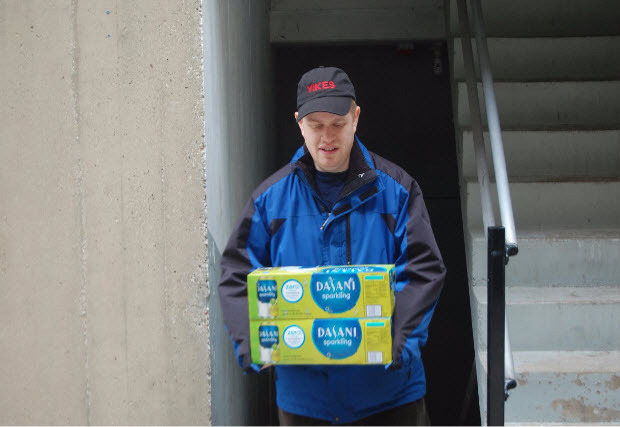 Assisted by a job coach, Matthew is daily doing real work of real value in the community. Browse this site to learn more about Matthew & how he can support your beverage needs. Matthew Beaming With Pride Another Order Delivered Successfully! restocking in a prompt and courteous manner. YIKES! 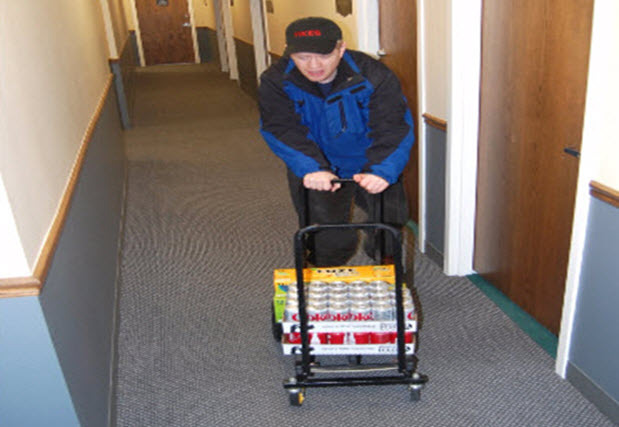 is a Chicago area beverage vending and delivery business, owned and operated by Matthew, who has a developmental disability. Matthew’s friends and family helped him build this micro-business. Assisted by a job coach, Matthew is daily doing real work of real value in the community. Browse this site to learn more about Matthew and how he can support your beverage needs. restocking of all COCA-COLA Products.